http://www.thefusiliers.org is a website operated by Regimental Headquarters, The Royal Regiment of Fusiliers (RHQ RRF). We are a registered charity and our registration number is 13011321 in England and Wales. Our main trading address is RHQ RRF, HM Tower of London, London, EC3N 4AB. RHQ RRF takes the privacy of our members, beneficiaries, supporters and volunteers very seriously. At RHQ RRF, we are strongly committed to protecting your privacy and every reasonable effort is taken to ensure that your information is kept secure and intact. This policy describes how RHQ RRF collects and uses personal information about the people who visit our websites and give us their data over the phone, face-to-face, and in writing. This policy also states how and why we use data, how we store it and how individual personal preferences can be amended. The terms of this policy may change, so please check it from time to time. This version published on 1stMay 2018, supersedes all previous versions. Your personal information is only used for the purpose for which we collect it. Only information that we need is collected. Your personal information is only seen by those who need it to do their jobs. 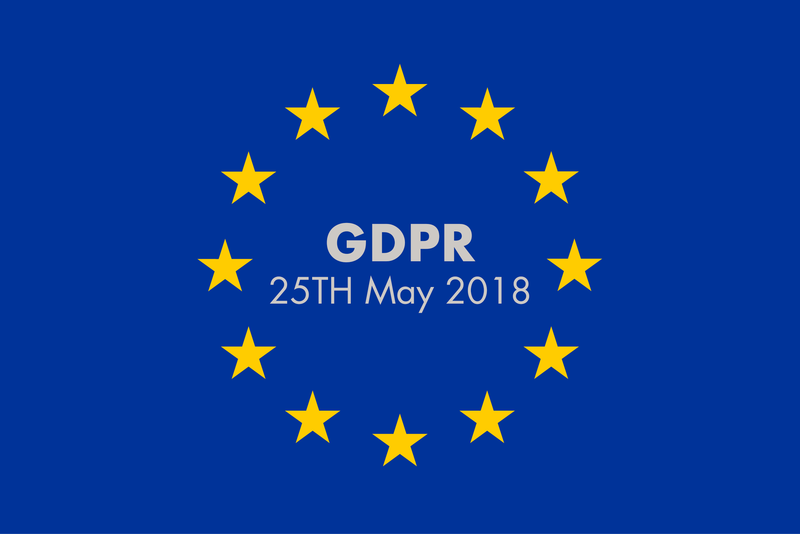 We will only disclose data when we have your consent, or where we are obliged to disclose personal data by law, or as expressly permitted under the GDPR (through contract; legal obligation, vital interests; public task; or legitimate interests). We will keep your information up to date. Inaccurate or misleading data will be corrected as soon as possible. Personal information is retained only for as long as it is required for the purpose collected. Your information will be protected from unauthorised or accidental disclosure and processed in an appropriate manner to maintain its integrity and confidentiality. We will provide you with a copy of your personal information on request (please see below for information on access rights and requests). If you provide communicate with RHQ RRF, we will collect information in line with your request. We also gather general information about the use of our website, such as which pages users visit most often and which services, events or facilities are of most interest. We may also track which pages users visit when they click on links in emails. We will only ever collect the information that we need, including data that will be useful to help improve our services. The information is either needed to fulfil your request or to enable us to provide you with a more personalised service. You don’t have to disclose any of this information to browse our website. The personal information we collect might include name, date of birth, email address, postal address, telephone number and, if applicable, payment information. We may also collect special categories of personal data such as information about your health if this is required for the purpose you have contacted RHQ RRF. 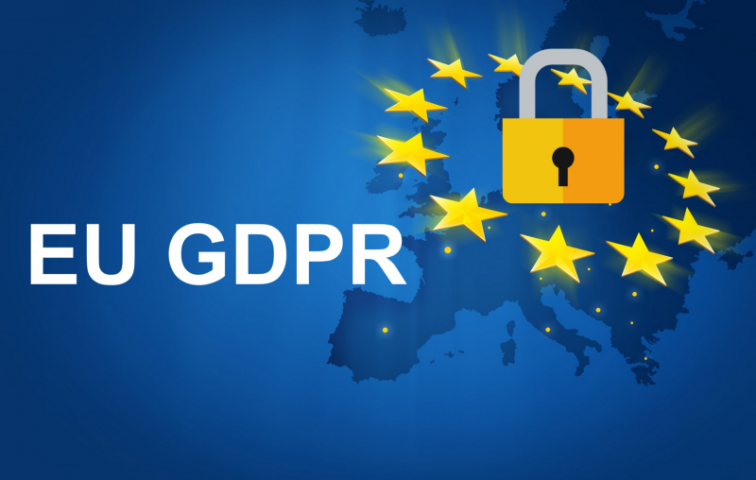 We collect special categories of personal data only if we are permitted to do so by data protection law, and we have additional measures in place to protect this data. We may also record an individual’s Regiment or Corps, particularly if still serving. We also gather general non-personal information about the use of our website, such as which pages users visit most often, and which are of most interest. We may also track which pages users visit when they click on links in RHQ RRF emails. Wherever possible we use aggregated or anonymous information which does not identify individual visitors to our website. Please see the section below on Cookies. processing is necessary for the purpose of the legitimate interest pursued by us or a third party, except where your rights as a data subject override our legitimate interest. The legitimate interest we rely upon is subject to an assessment based on the specific context and circumstances. If you enter your contact details in one of our online event registration forms, we may use this information to contact you even if you don’t “send” or “submit” the form. We will only do this to see if we can help with any problems you might be experiencing with the form or with our websites. We share information only with our PRI Supplier, Ammo & Co. That information is limited to surname and unique Association number, for the purpose of Ammo & Co to apply the correct discount. No other information is shared. Such processing is conducted under relevant Data Processing Agreements. We also may need to disclose your information if required to do so by law or as expressly permitted under applicable data protection legislation. We do not sell or reveal personal details to other charities or any other third parties. Our website may include links to websites run by other organisations, for instance, the MoD. RHQ RRF is not responsible for the privacy practices of these other websites so you should read their privacy policies carefully before sharing any personal or financial data. We place great importance on the security of all personally identifiable information associated with our beneficiaries, supporters, staff and volunteers. We have security measures in place to protect against the loss, misuse and alteration or destruction of personal data under our control. Information is stored by us on computers located in the UK. We may also store information on paper files. All of our online forms are protected by encryption. However, no data transmission over the internet is 100% secure. As a result, whilst we cannot absolutely guarantee that loss, misuse or alteration of data will not occur while it is under our control, we use our best efforts to prevent this and protect your personal information. RHQ RRF uses a set of controls to provide protection from the most prevalent cyber security threats. When your information is no longer required, we will always dispose of it securely, in accordance with our Retention of Records Policy. RHQ RRF does not store any sensitive financial information in our systems. You have a right to object to RHQ RRF processing your personal information (‘right to object’) at any time where we rely on our legitimate interests for doing so. Such a request must be sent to the Data Protection Officer at the above address. Our cookies aren’t used to identify you personally. They collect anonymous information on the pages visited and we do not use advertising cookies. Most browsers will allow you to turn off cookies. Please note however that turning off cookies will restrict your use of our website. To learn more about cookies and how to manage them, visit AboutCookies.org. RHQ RRF website contains material which is protected by copyright and/or other intellectual property rights. All copyright and intellectual property rights including the names, images and logos are owned by RHQ RRF unless otherwise stated. All rights are reserved. You are responsible for complying with all applicable copyright laws. We permit you to make copies of information on RHQ RRF website as necessary incidental acts during your viewing and you may take a print for your personal use of so much of the site as is reasonable for private purposes. All other uses are prohibited. Nothing in these terms shall be construed as conferring any right to use any trademark, logo, patent right or copyright of RHQ RRF.